AUCET Application Form 2019 – The Andhra University has released the AUCET Application Form on March 15, 2019. The last date to submit the application form is 20th April 2019. The Andhra University Common Entrance Test, 2019, will be conducted by the Directorate of Admission of Andhra Pradesh in order to select the most appropriate candidates for different PG courses. The candidates can get admissions under the field of Science, Social Science, Humanities, Commerce, Management and Mass.Comm. To take admission in the same, the candidates need to fill an application form which is available on the official website of the university from the 15th of March 2019. Before filling the AUCET 2019 application form, the candidates are advised to check the eligibility for the course they aspire for. If the candidate does not possess enough eligibility for the required course, then he cannot fill the application form. While filling the application form, the candidates need to make sure that the information they are providing in the form is absolutely correct because filling wrong information can lead to problems for the candidate. 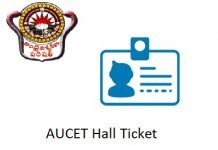 New: Andhra University has extended the last date to accept the application forms for AUCET/ AUEET 2019. The revised date is 20th of April 2019. New: The application form of AUCET has been released on its official website. Click Here to fill the form. Closure of Application with late fee 25th April 2019. There is no age limit to apply for AUCET 2019. The candidates must have completed their graduation from a recognized university with at least 50%. The candidate, who is appearing in his/her final year is also eligible to apply for Andhra University Common Entrance Test 2019. The AUCET Application Form has been released on the official website. The candidates need to fill the application form before the deadline. 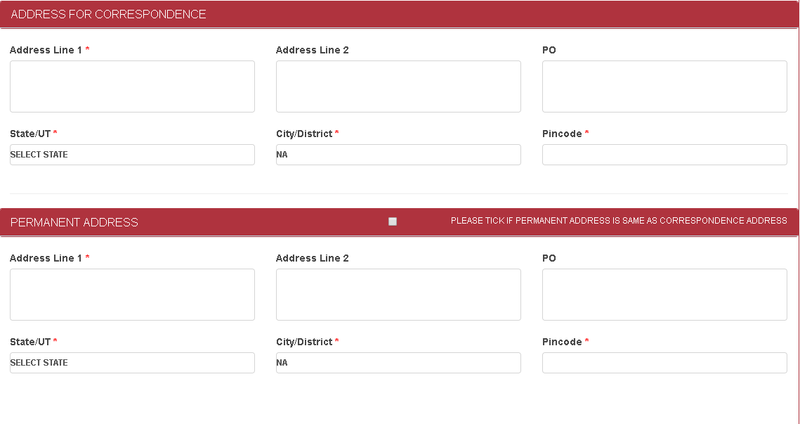 The candidates have to fill the correct information in the application form. Filling any incorrect information can lead to the cancellation of the candidature, though, the candidate will get a chance to correct the incorrect information in the application form. Before filling the application form, the candidate is advised to check the eligibility for the course he/she aspires for. If the candidate does not possess the required eligibility for the course, then he cannot fill the application form. It should be noted that the procedure of filling the application form will be considered complete only when the fee is paid before the deadline. If the candidate fails to pay the fee before the deadline, then his candidature will be canceled. The candidate should note that the fee will be paid online only and no facility of offline application will be provided to the candidates. The application form of Andhra University Common Entrance Test has been released on its official website. The candidates need to fill in the important information in the application form, for ex-name of the candidate, father’s name, date of birth, contact details, etc. 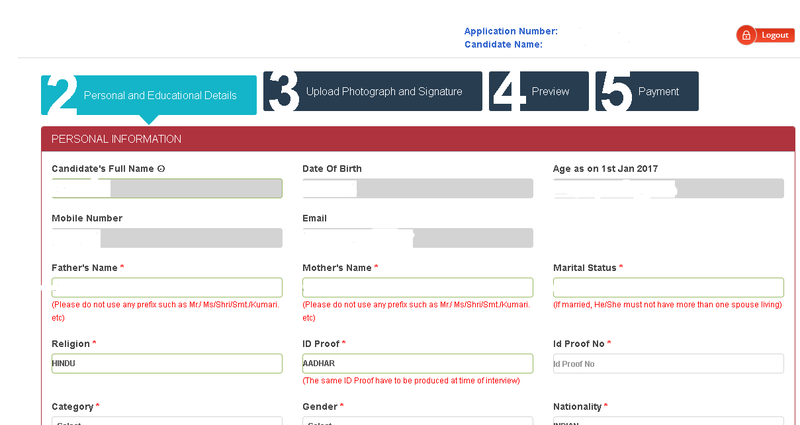 The candidates should make sure that while filling the application form, they fill all the correct information. Read all the details and click on Login to Continue. After that, you will be taken to the window where you will be asked to enter the login details, i.e., application number, password and Captcha Code. After entering all the details, you will be taken to the application form asking to fill further details. After that, you will be asked to enter your exam centre preferences. Provide all the details, review the application form carefully and click on Save and Continue. After successfully uploading the documents, the candidate needs to pay the fee. The fee will be paid through the online mode only and no facility of offline fee payment will be provided to the candidates. It is to be noted that the procedure of submission of the application form will be considered complete only when the fee is paid before the deadline, which is 30th of April,2019. 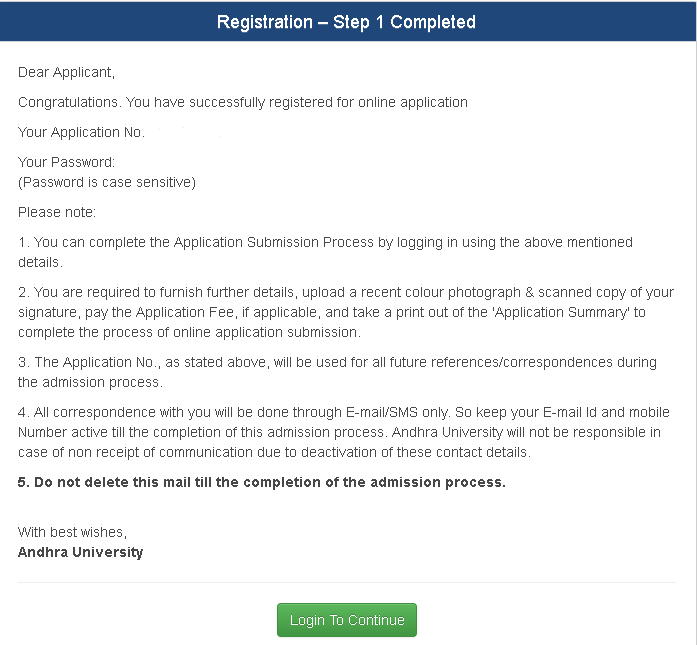 After successfully completing all the above-mentioned steps, the candidate will receive an SMS on the registered mobile number saying, ‘Your application is successfully submitted with the Application number.’ After receiving the SMS, the candidates are advised to take a printout of the application form for future purposes. How to Log In if Forgot the Password? There is nothing to worry if you forgot your password. In that case, just click on Forgot Password. After that, you will be redirected to the page asking for your e-mail and mobile number. This will lead to getting your login details on your registered e-mail ID. If the candidate has, by mistake, done any error in filling the application form, then he/she will be getting a chance of correcting the same. The application correction window will open from 25th of April to 27th of April, 2019. 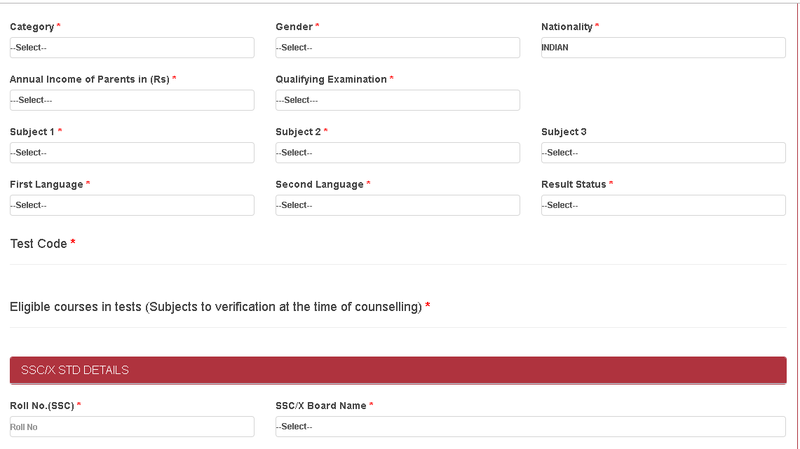 The candidates have to correct the discrepancy in the AUCET Application Form 2019. The application form of AUCET 2019 will be available in an online mode only on the official website of the university. The details that will be provided in the application form must be correct. Any form of incorrect information will lead to the cancellation of the candidature of the candidate. Filling of application form is mandatory because only then the candidate will be able to proceed for the next steps. The candidates should upload the documents, I.e. scanned photograph and signature, as per the specifications decided by the university. The candidates should make sure that the information they are providing in the application form, especially contact details, should be correct. 5 How to Log In if Forgot the Password?